Assorted colors. 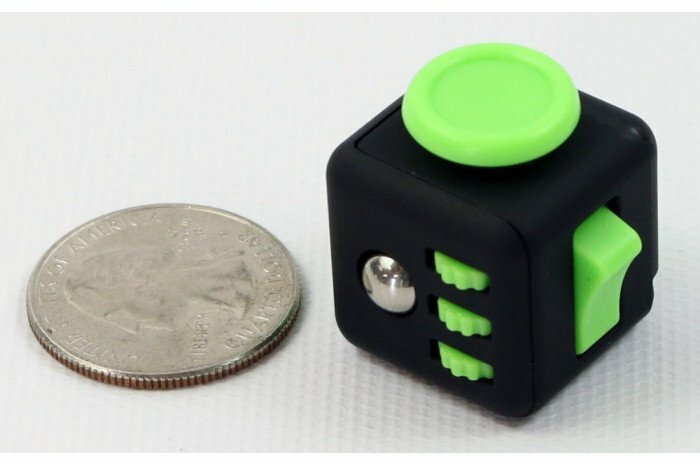 All the fun of our popular fidget cube, now in a micro size! 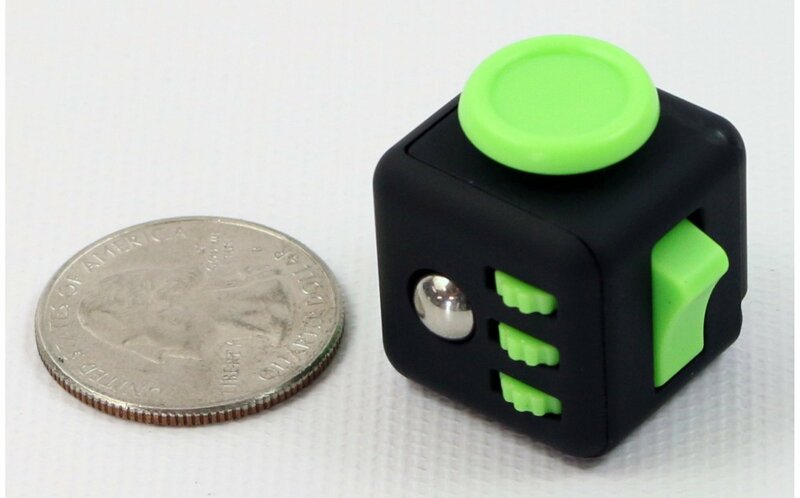 The cube itself is only 0.75" square, making it easy to fit in a pocket or bag. 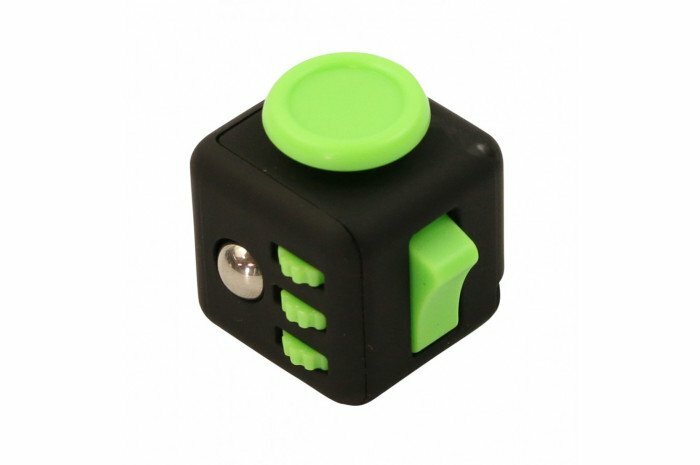 Includes a small lanyard strap to make it into a keychain or tie it just about anywhere.